"We know rates of inpatient flu vaccination are low, often due to physician concerns that the vaccine could complicate healing or delay hospital discharge," explained study author Sara Tartof, from the Kaiser Permanente Southern California department of research and evaluation. 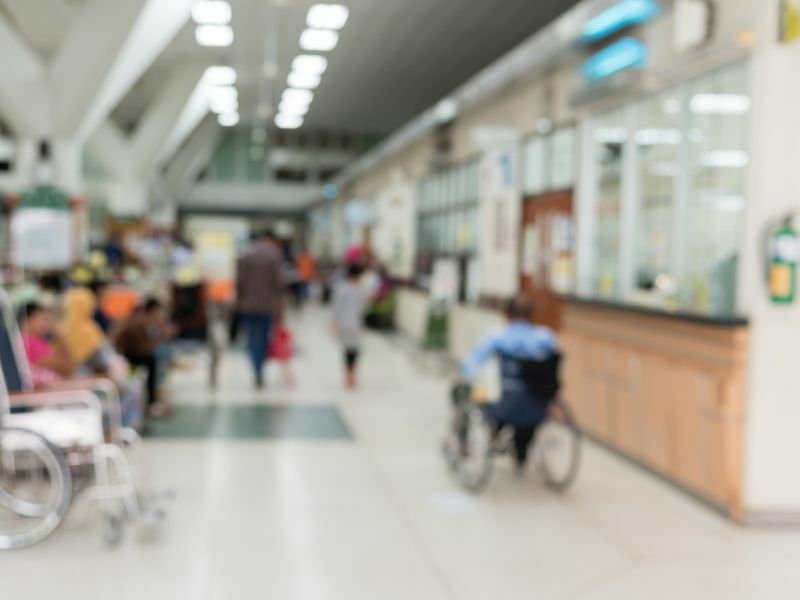 "Our findings demonstrate that not vaccinating patients during a hospitalization may be a missed opportunity," Tartof said in a Kaiser news release. "Right now, only 28 percent of patients not already vaccinated prior to hospitalization are being vaccinated before they leave the hospital." In the study, the researchers analyzed data from more than 250,000 patients, aged 6 months and older, who were hospitalized in a Kaiser Permanente hospital in Southern California during any of three flu seasons between 2011 and 2014. People who received a flu shot while in the hospital had no increased risk of outpatient visits or hospital readmission within seven days after leaving the hospital. They also had no increased risk of fever or laboratory tests for infection, the findings showed. The study also found that 74 percent of those weren't vaccinated before or during hospitalization remained unvaccinated throughout the flu season. The report was published Jan. 8 in the journal Mayo Clinic Proceedings. Dr. Bruno Lewin is a family practice physician at the Kaiser Permanente Los Angeles Medical Center. He said, "This research backs up what many physicians have known intuitively for some time: Giving patients the flu vaccine while they are hospitalized is convenient and, most important, safe." So, Lewin added, "Unless there are contraindications, physicians should have no hesitation to vaccinate patients with the flu vaccine while they are hospitalized." Previous research has also found that surgical patients who received the flu vaccine during their hospital stay did not have increased risks of complications or delays in leaving the hospital. In addition, the U.S. Centers for Disease Control and Prevention recommends that hospitalized patients who are eligible receive the flu vaccine before discharge.